The United States Vice President Joe Biden has assured the President-elect, Maj. Gen. Muhammadu Buhari, that the US government is willing and ready to work with him. Biden gave this assurance when he made a phone call to Buhari on Wednesday. 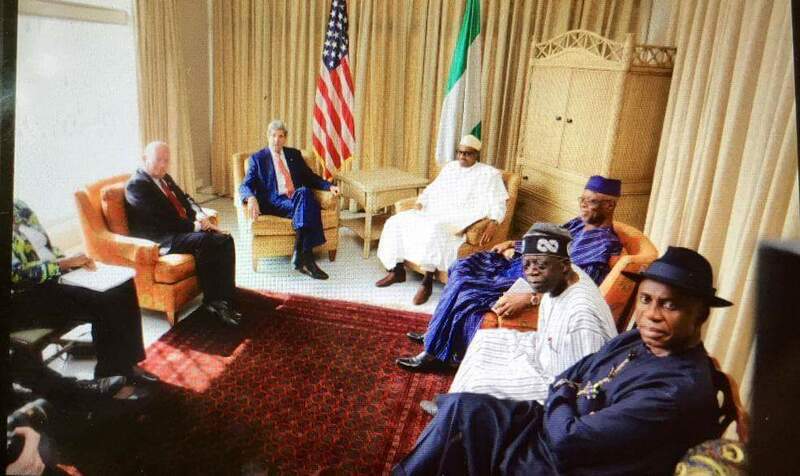 In a statement made available to our correspondent by the White House on Thursday, the US vice president spoke with the All Progressives Congress? flag bearer and winner of the March 28 presidential poll to congratulate him on his victory in the recent election ?and affirm that the United States stands ready to expand collaboration with Nigeria on issues of common concern, including economic and security matters.? The vice president also commended Buhari for his leadership in helping to ensure the elections were conducted peacefully and urged him to continue to foster a smooth, inclusive, and peaceful transition with President Jonathan. The statement added, ?The Vice President expressed the United States? support for Nigeria?s efforts to counter Boko Haram, recover hostages held by the group, and protect civilian populations. The Vice President also expressed the willingness of the United States to partner more closely with Nigeria to strengthen its economy.? Earlier in the week, the president-elect had said that Nigeria would work closely with the US government especially in the area of security.